I just received residency status in Mexico, and as part of my first Saturnalia's item value exchange ceremony, what my group of friends are doing this year is exchanging our favourite book as part of a Secret Santa. We'll meet up and give our book to someone at random. The great thing is that none of them have ever come into contact with my choice before. 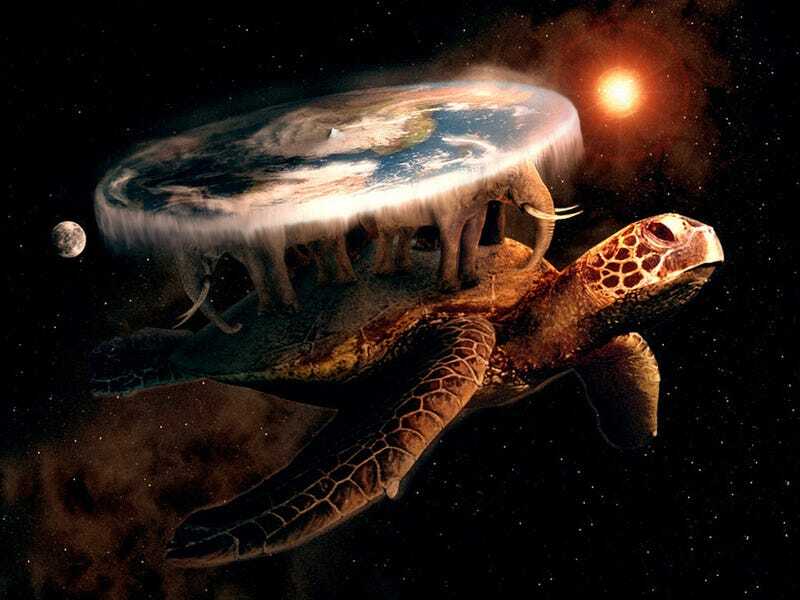 The dilemma: My favourite book is Discworld (Mundodisco). Not, specifically, any one book of the series, but the whole world and all of its characters. How am I supposed to choose just one book? My thoughts went initially to a Death centric book, but then again ones that involve the Patrician are just as good to me. This is where I open the floor, what are your favourite Discworld books, and why would you recommend that book to a first time reader of the series? If you can, include a picture. And, The Colour of Magic isn't the right answer; we can only give one and that story is reliant on the following book.